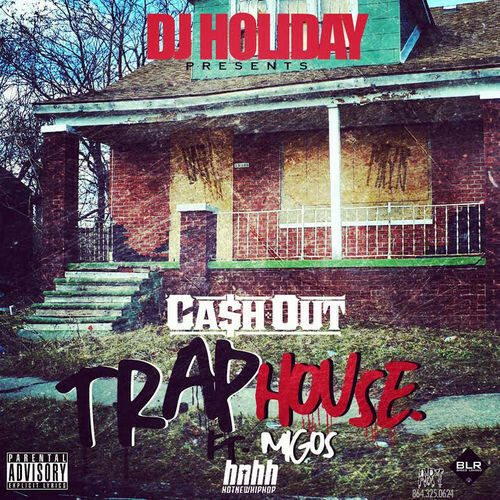 DJ Holiday has hooked up with Ca$h Out and Migos to create a new record, titled “Trap House.” Check it out below. The track is produced by DJ Montay. Look for it to be featured on DJ Holiday’s Thank God For The Mixtape.